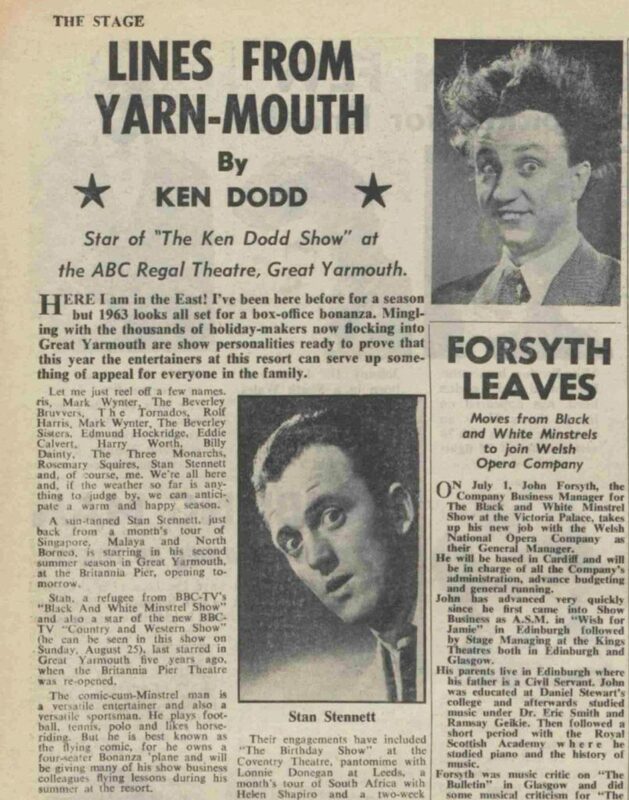 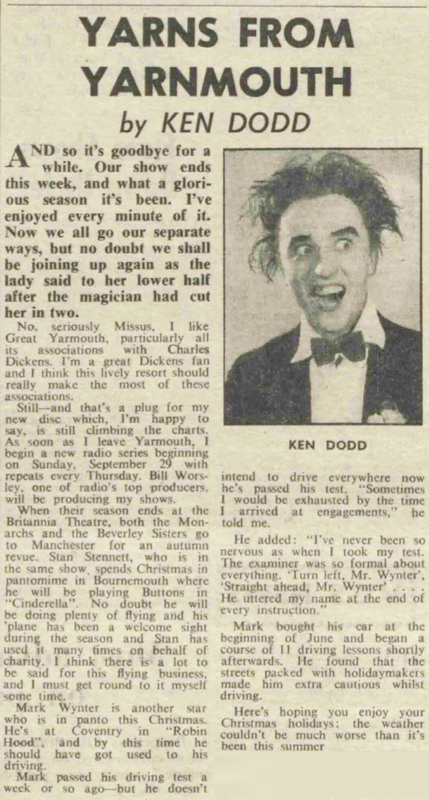 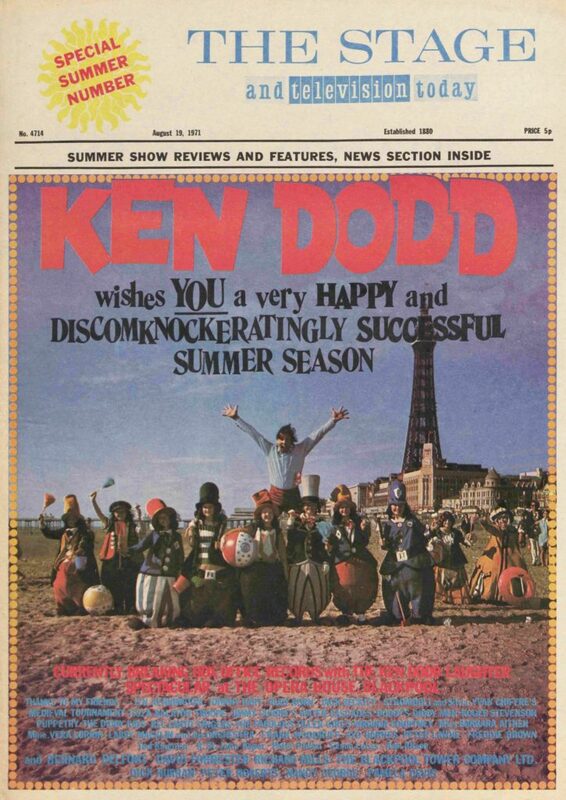 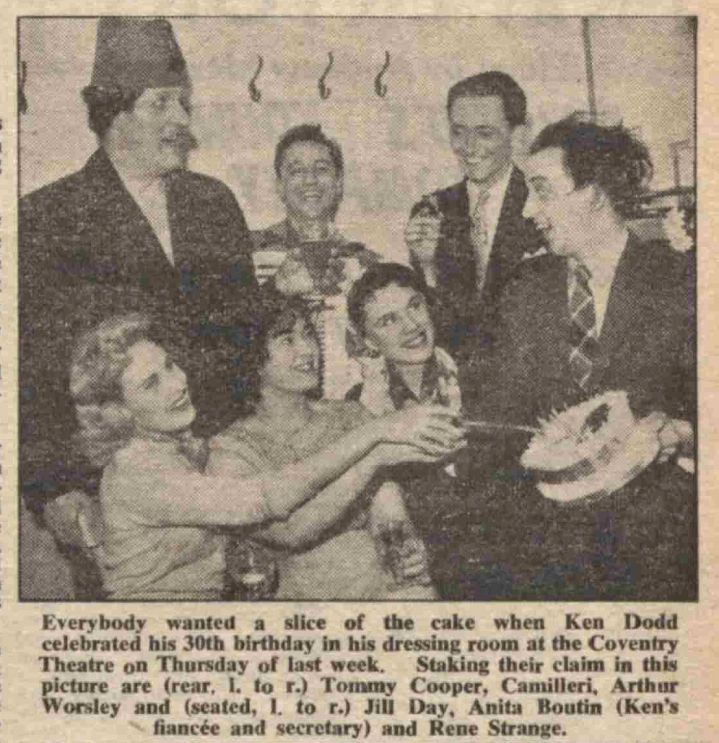 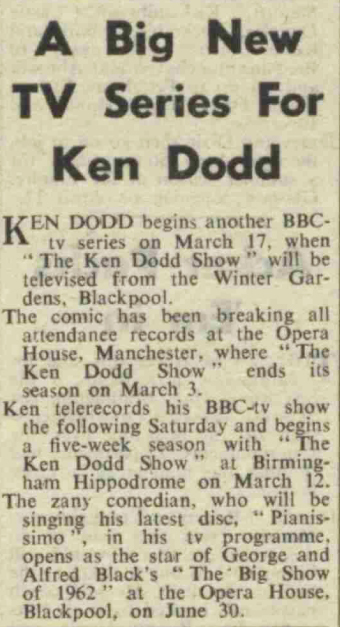 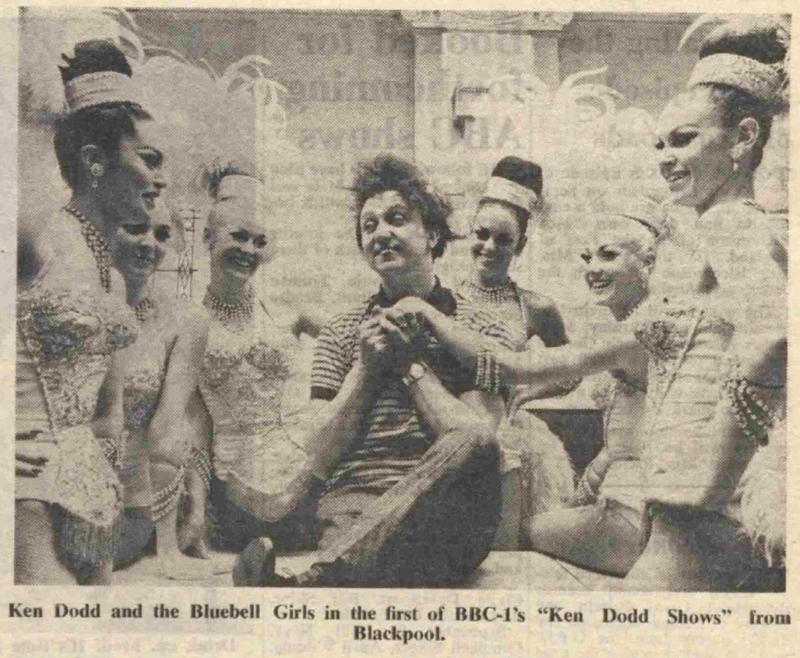 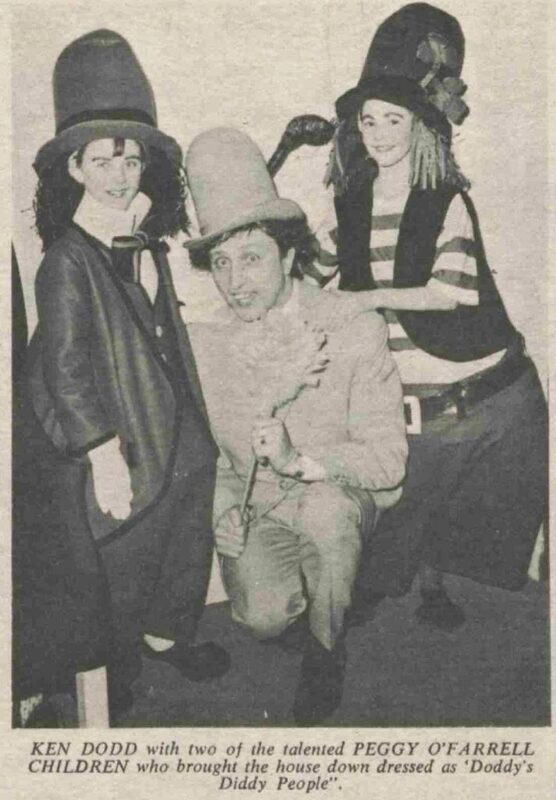 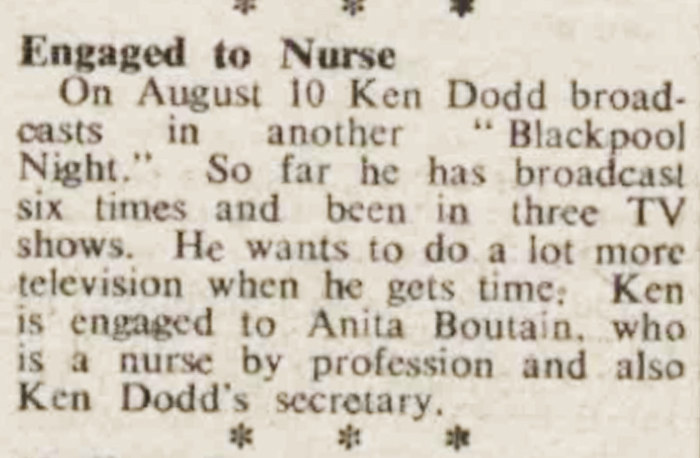 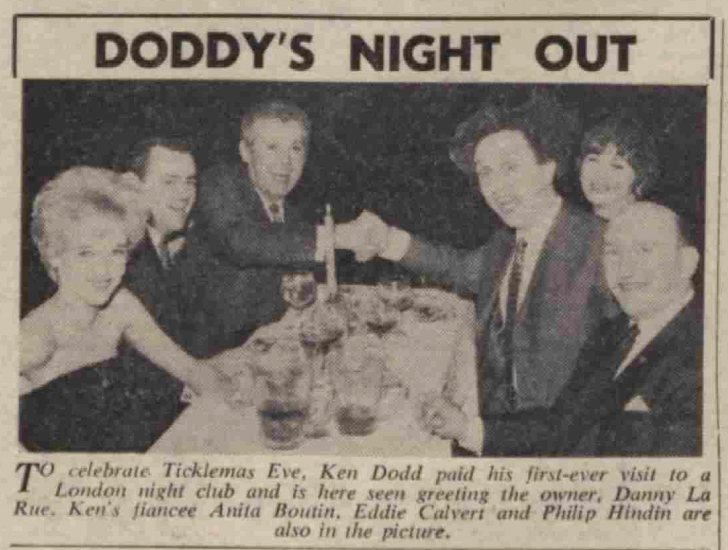 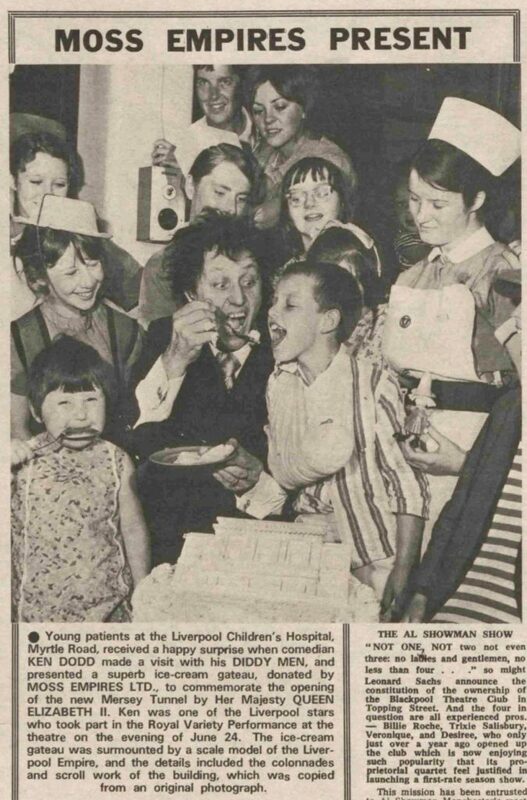 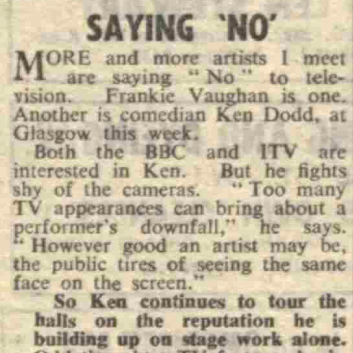 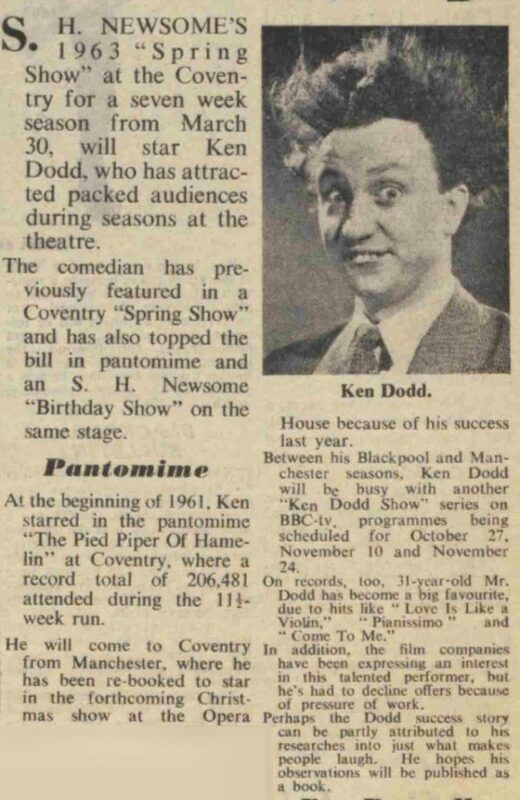 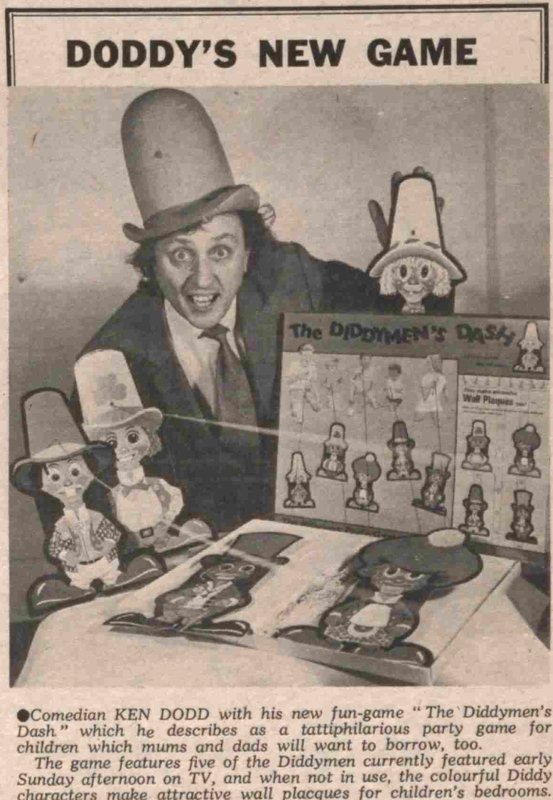 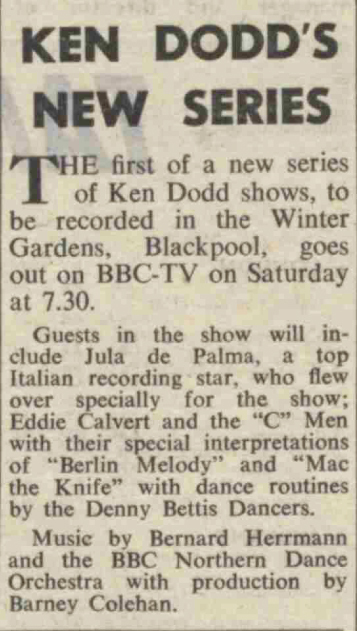 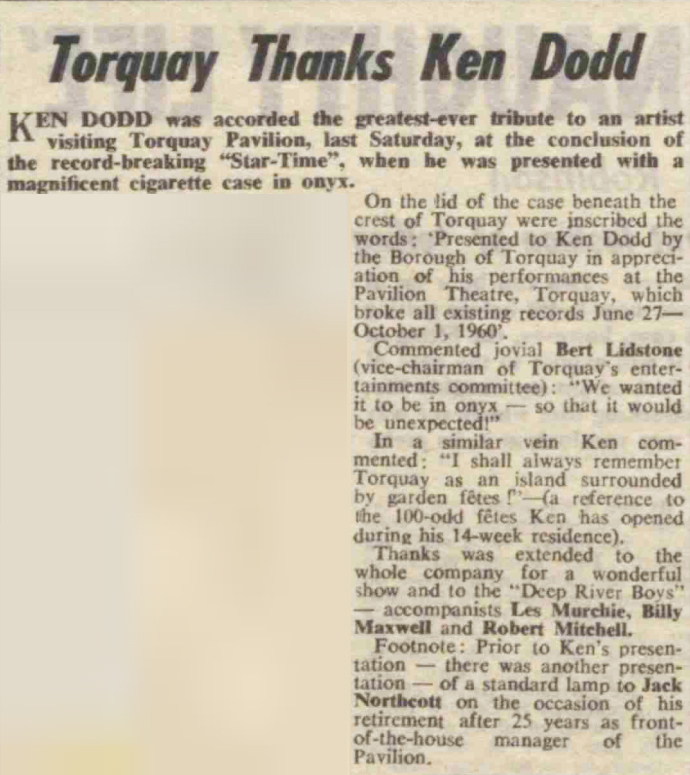 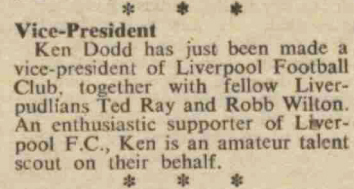 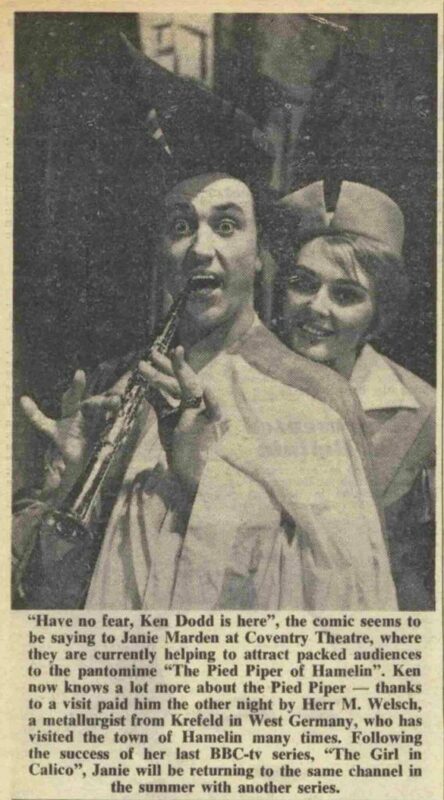 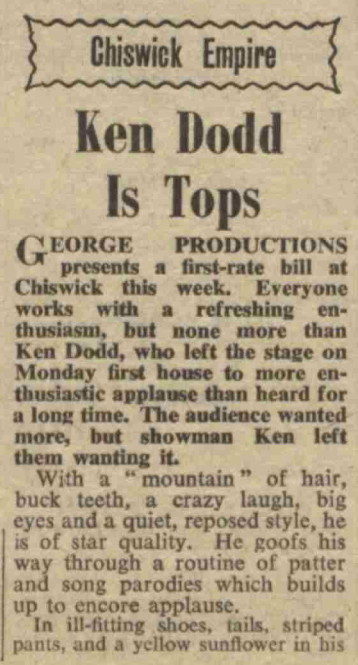 Ken Dodd, who died yesterday aged 90, has a career in the performing arts that stretched well over 60 years. 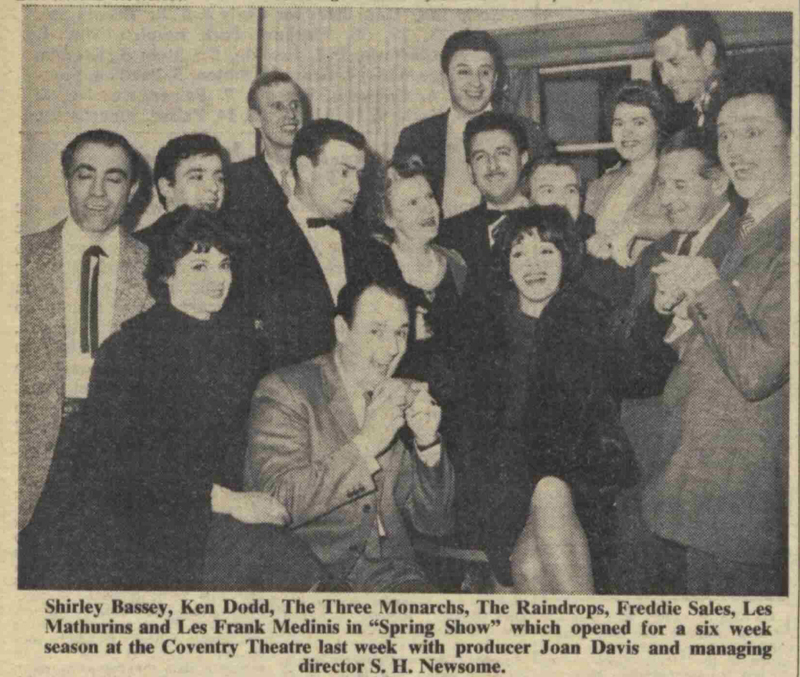 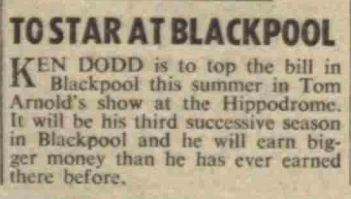 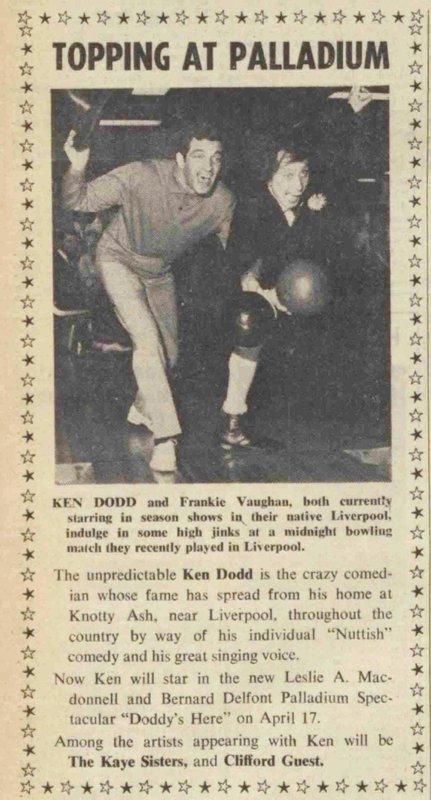 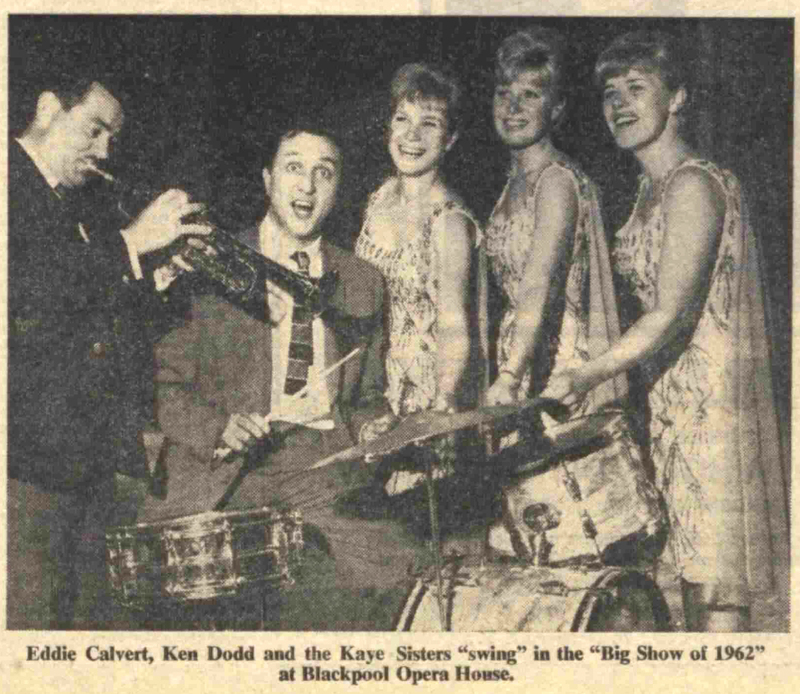 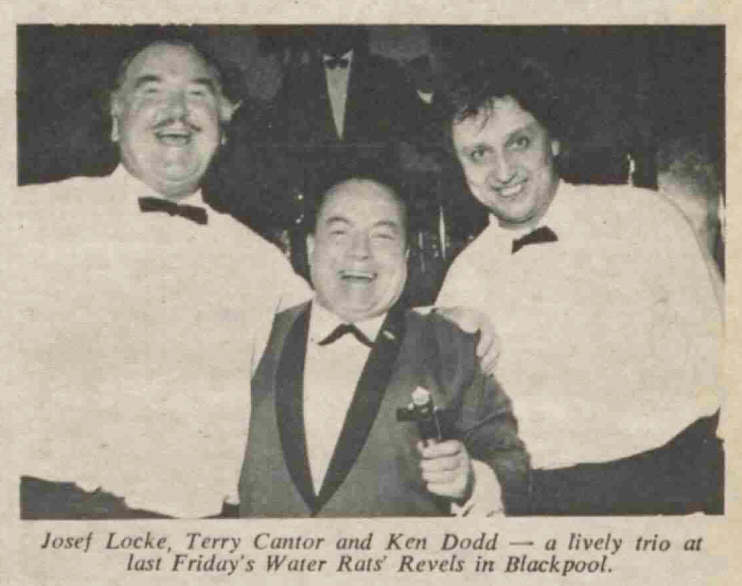 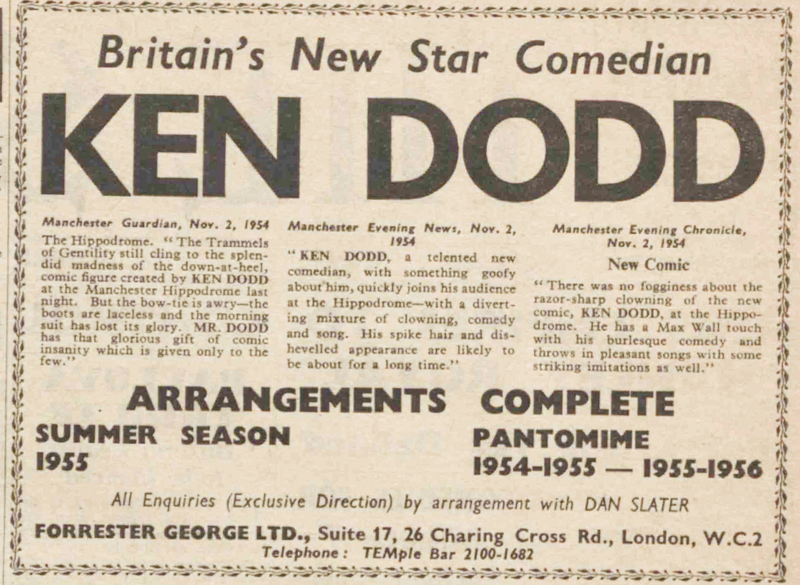 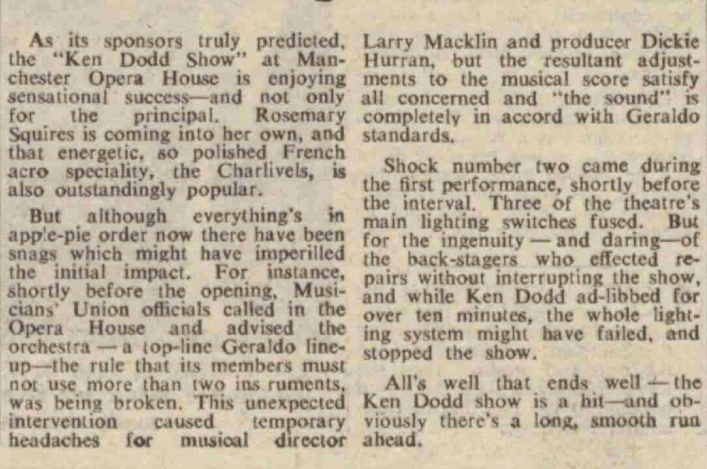 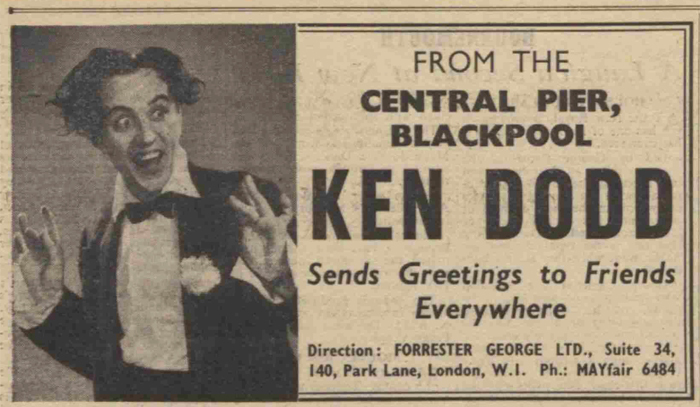 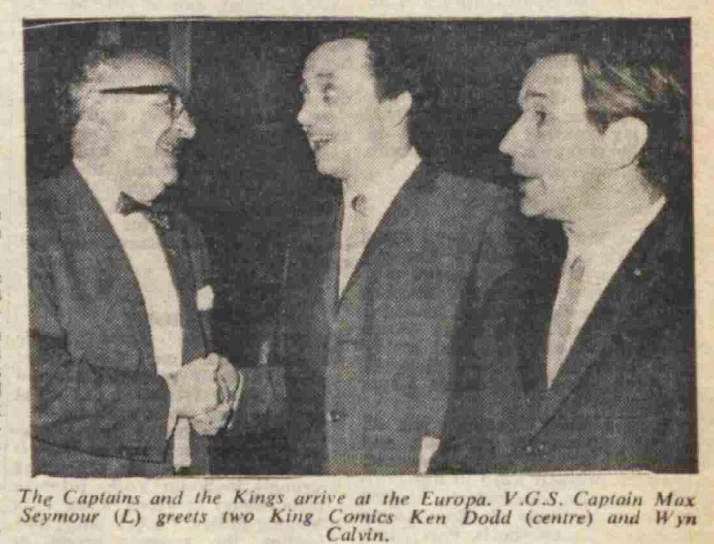 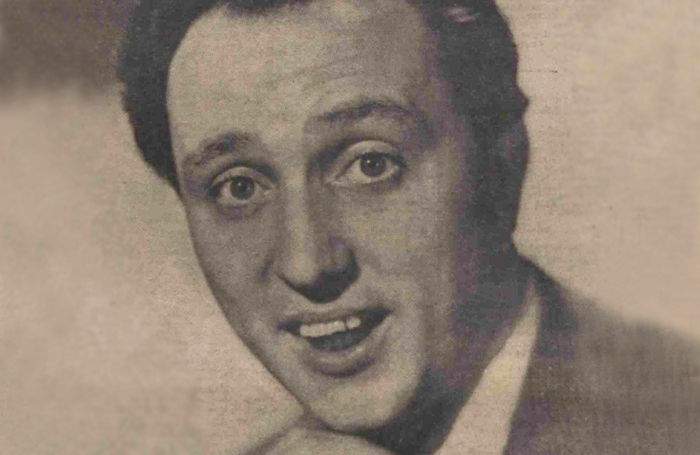 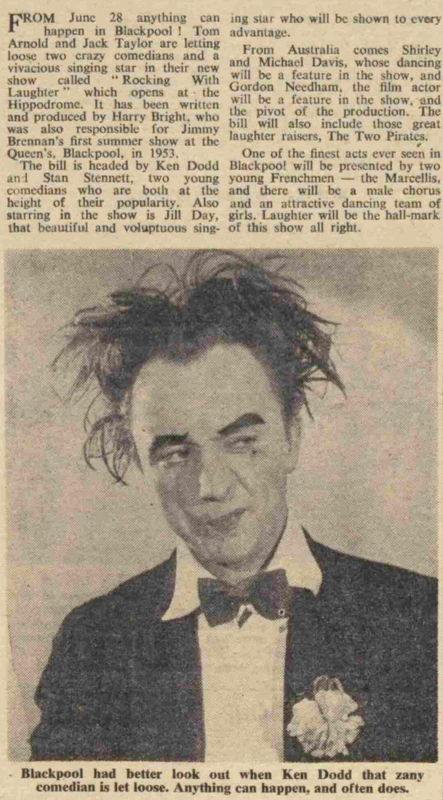 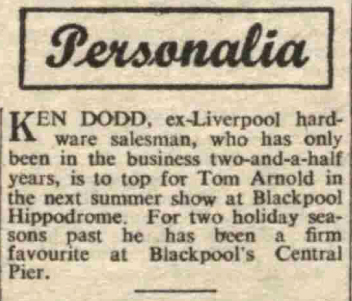 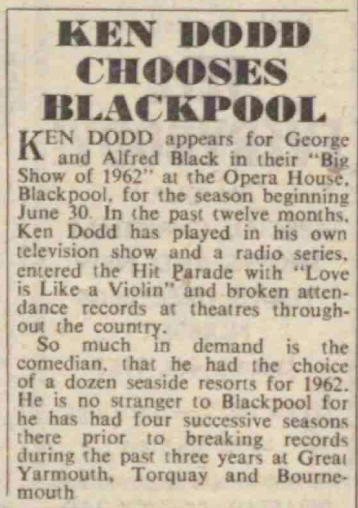 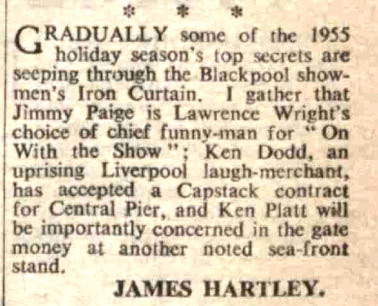 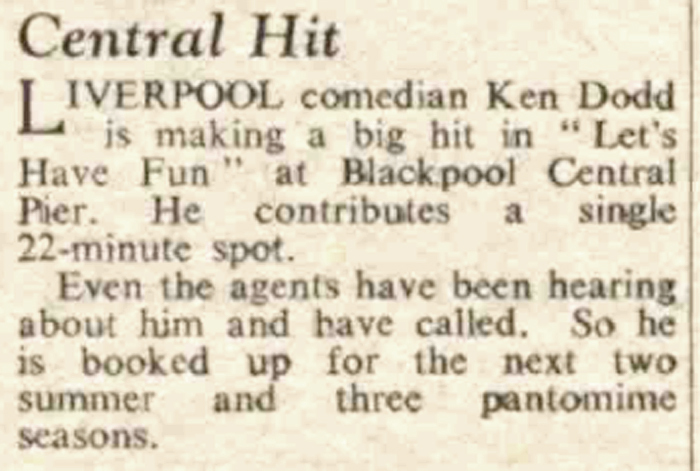 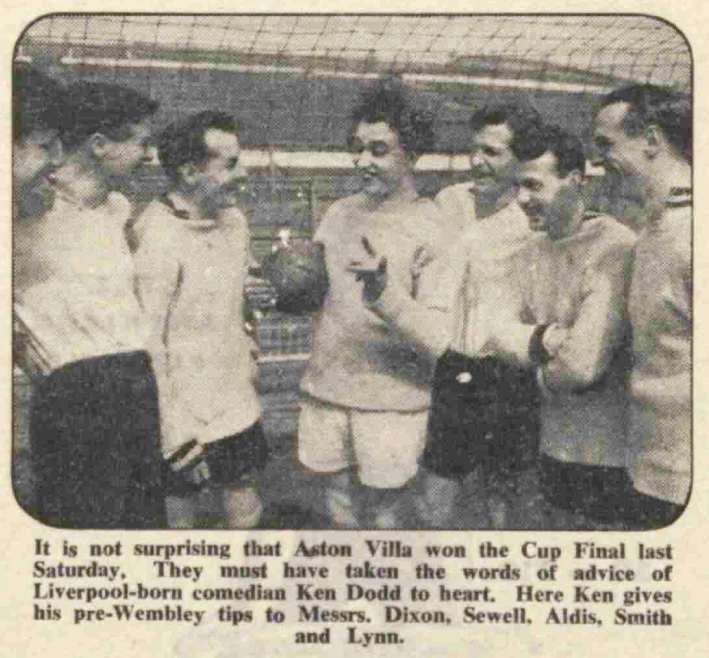 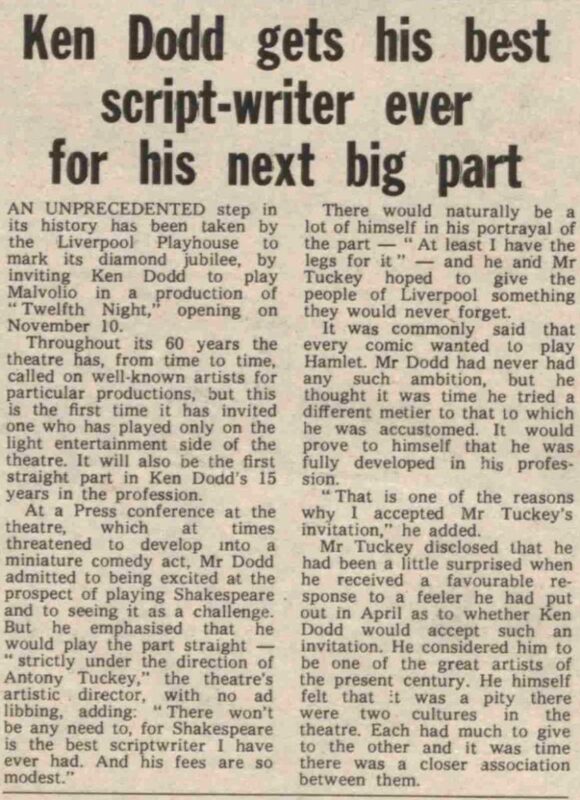 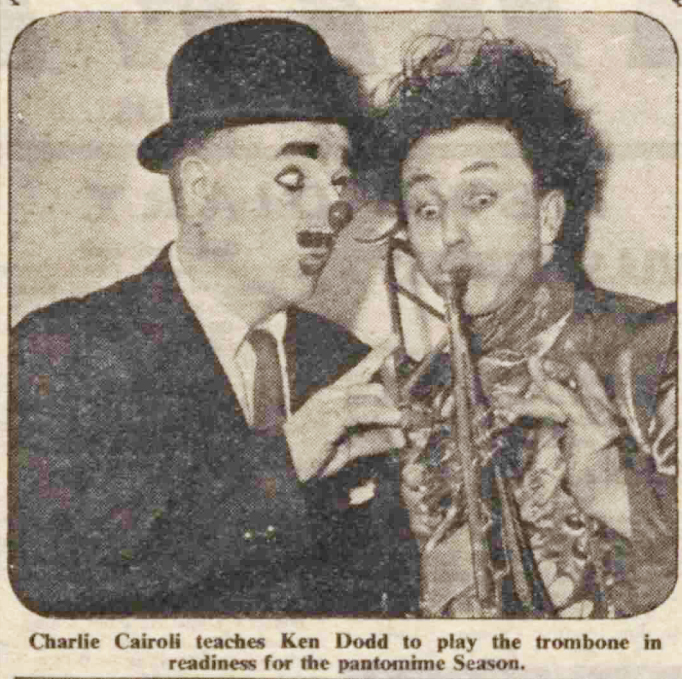 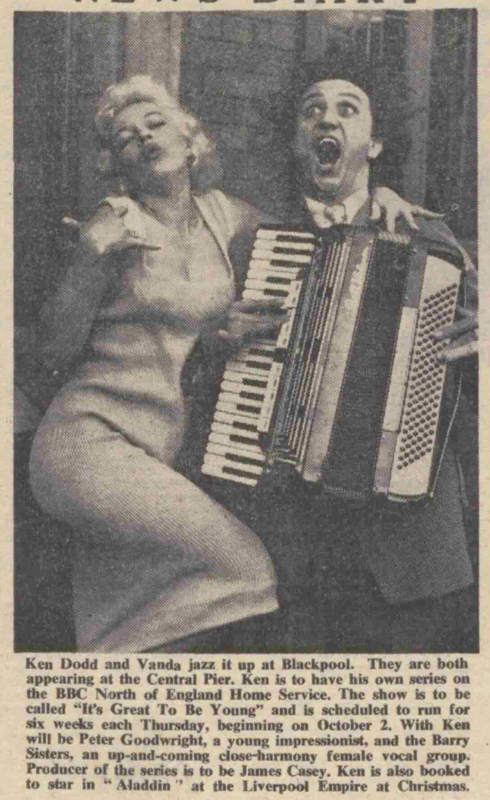 Delving into The Stage archives, we reveal some of his landmark shows from signing a first contract in Blackpool in 1954 – when the newspaper saw potential for the “uprising Liverpool laugh-merchant” – to star status and performing in Shakespeare. 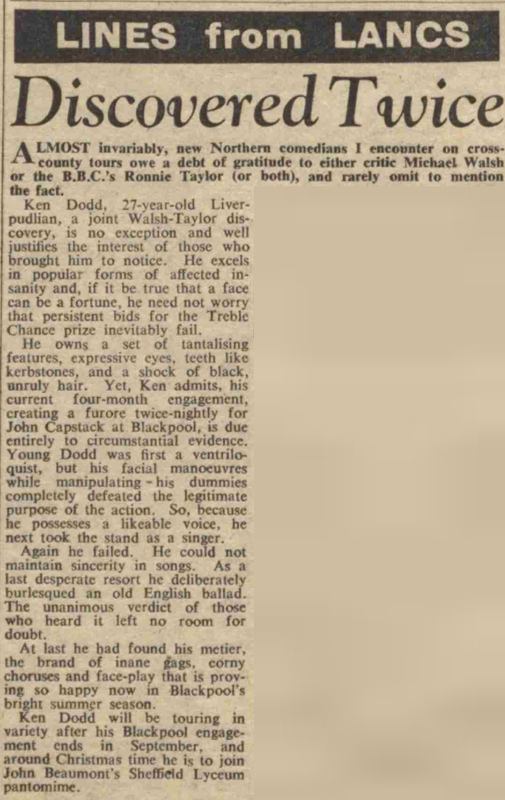 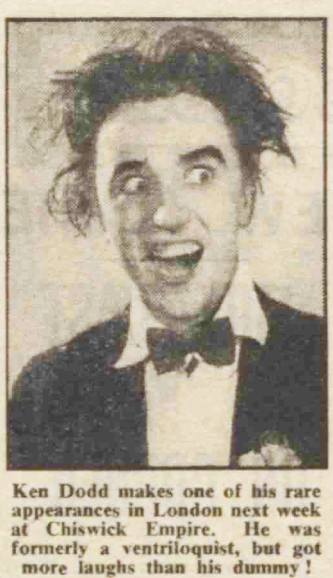 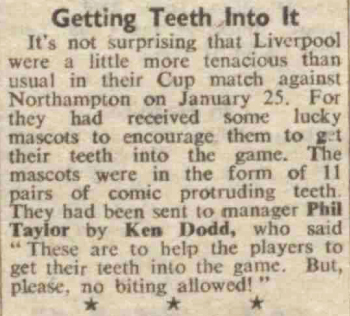 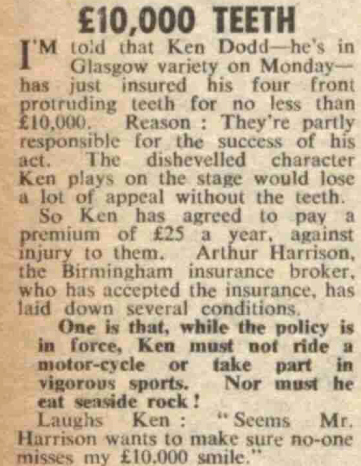 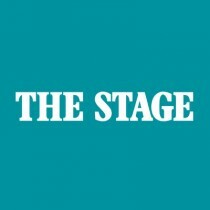 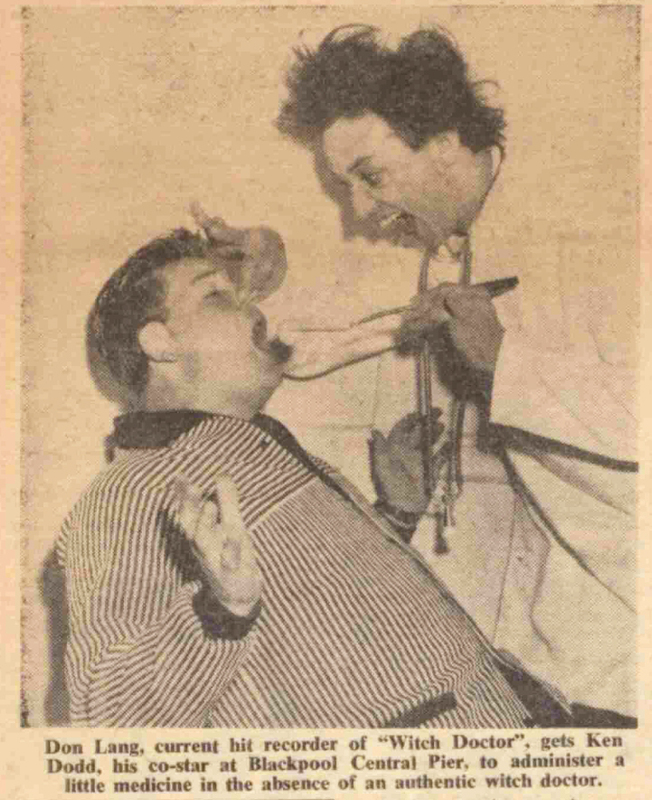 Extraordinary stories emerge of how the former hardware salesman’s “set of tantalising features” ruined his ventriloquism act, why he insured his teeth, and how a Masonic concert changed his life.